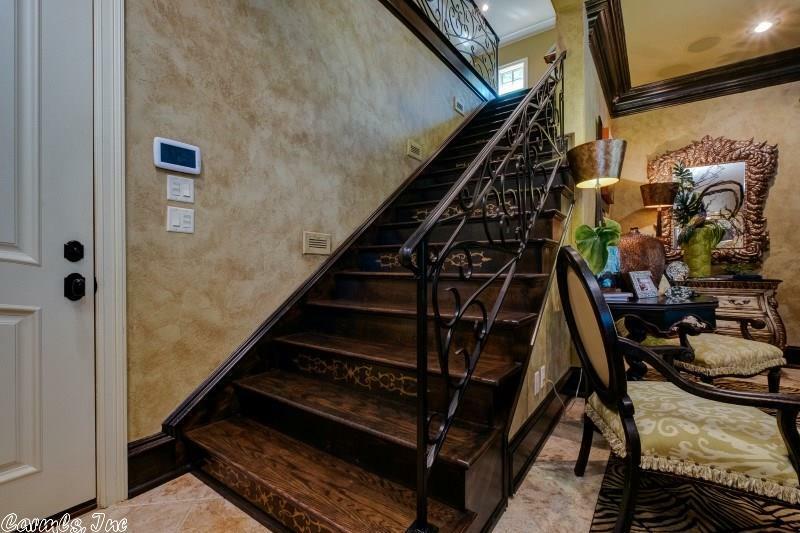 Builder's personal house- quality, elegant custom showcase! 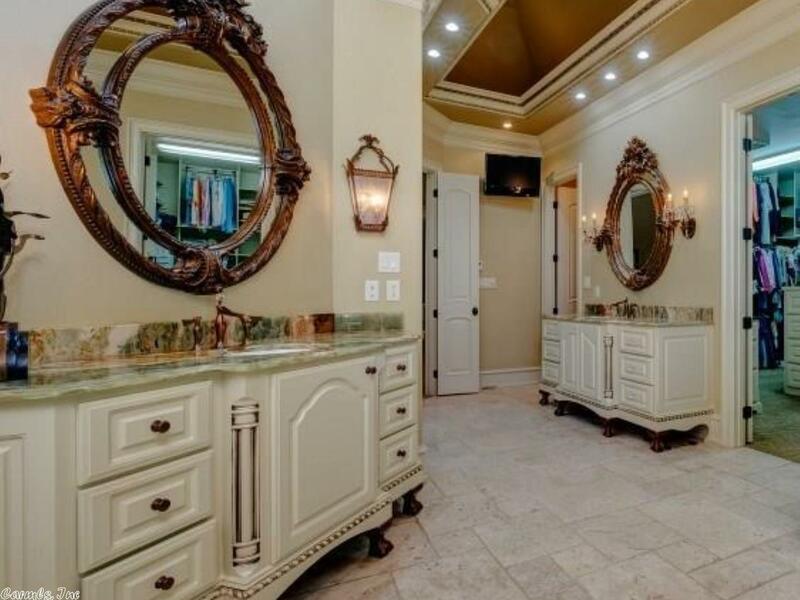 Unbelievable finish out- nothing spared. 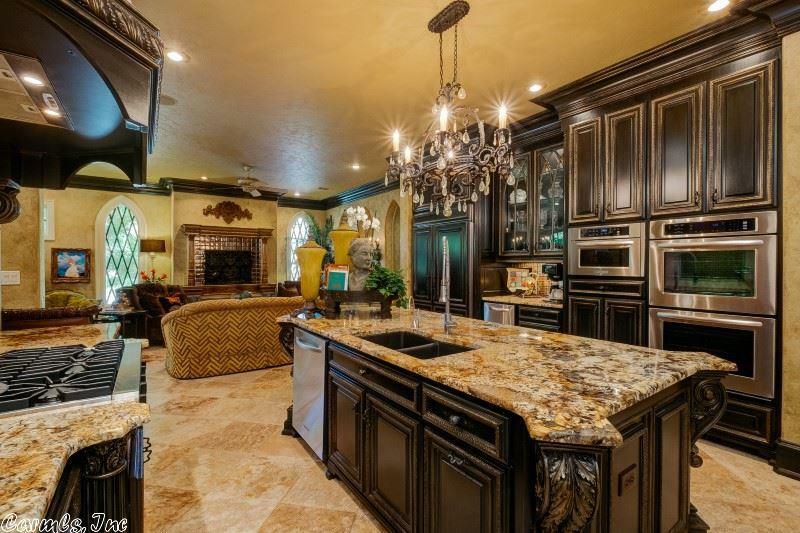 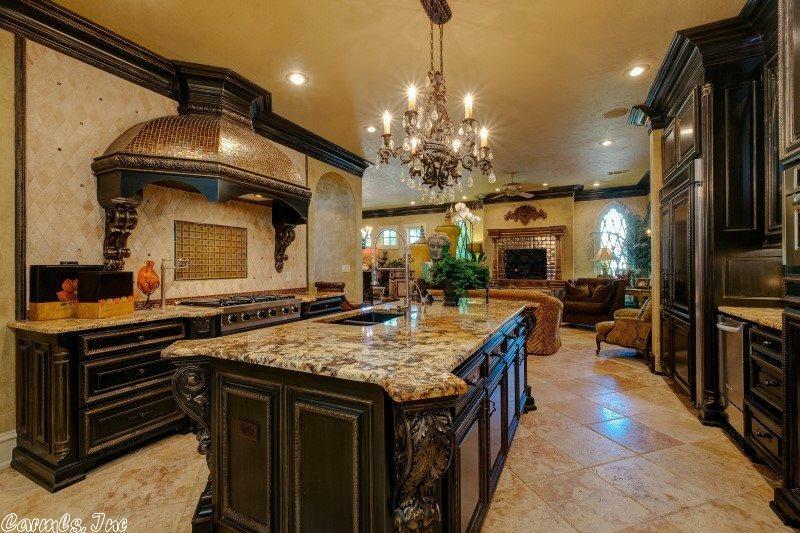 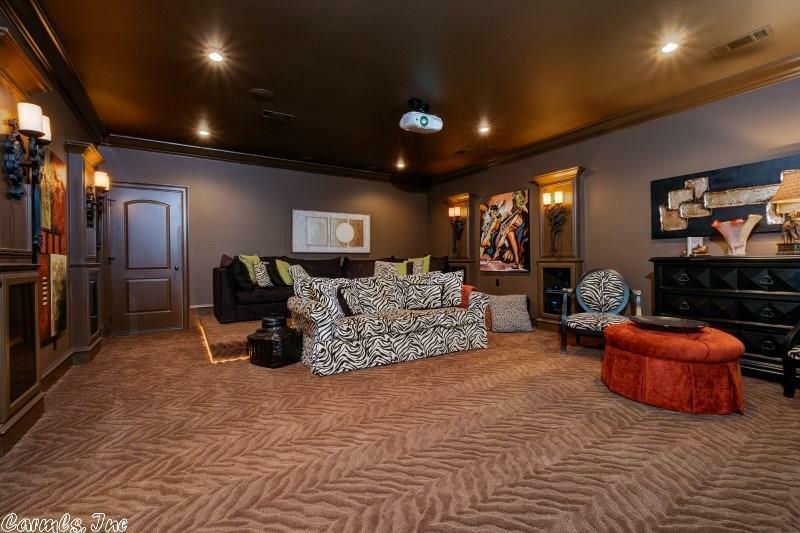 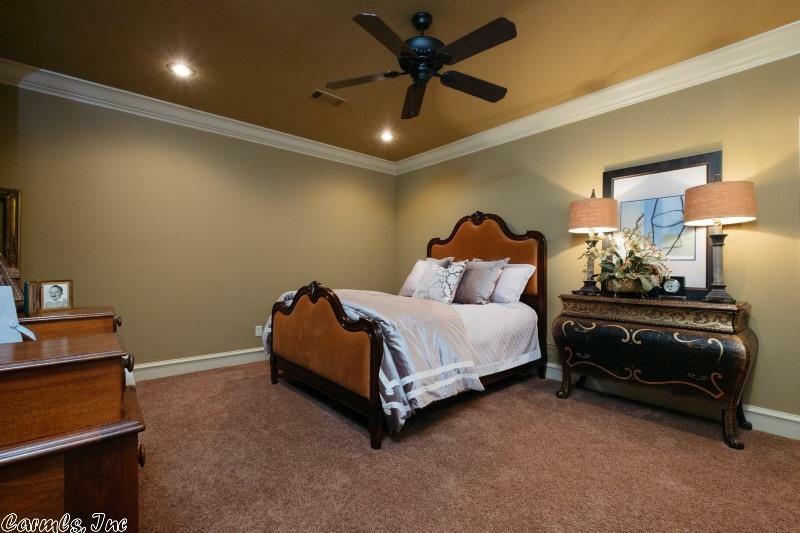 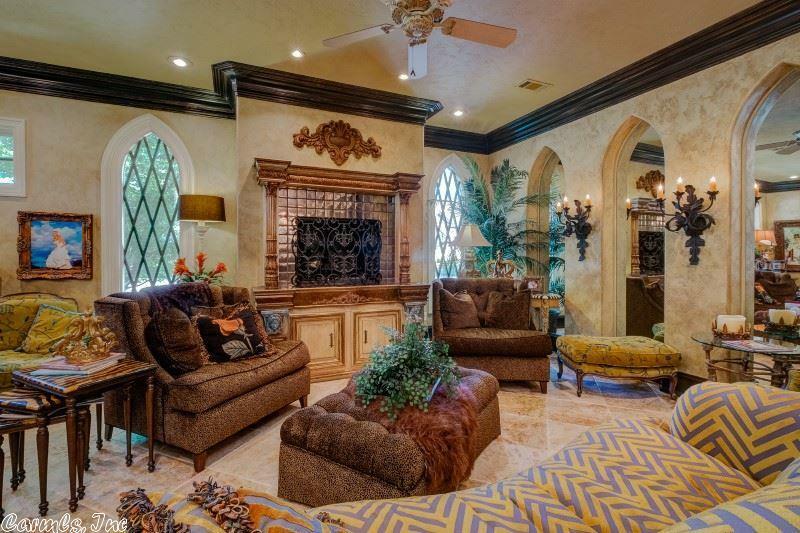 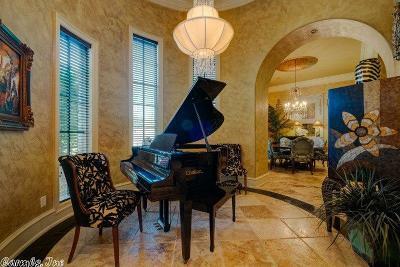 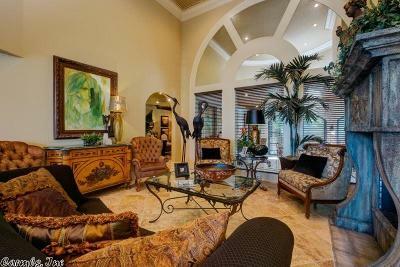 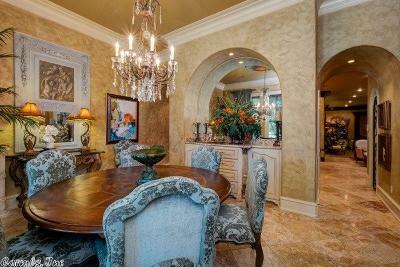 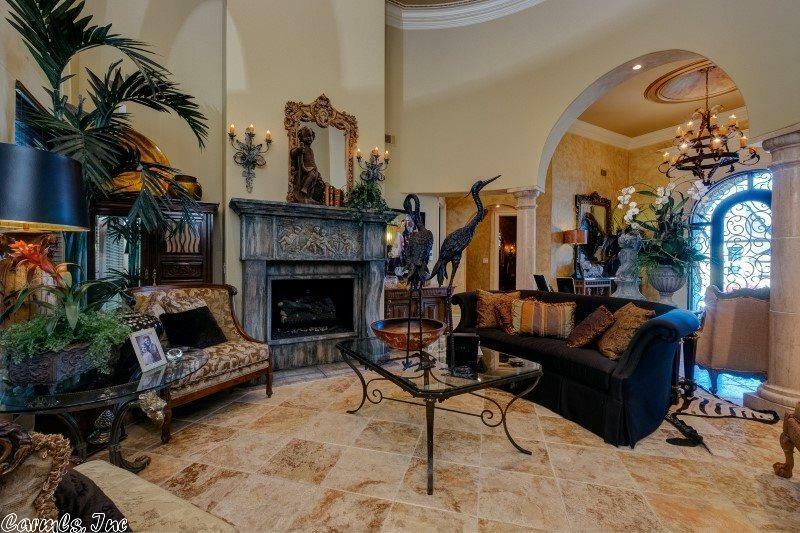 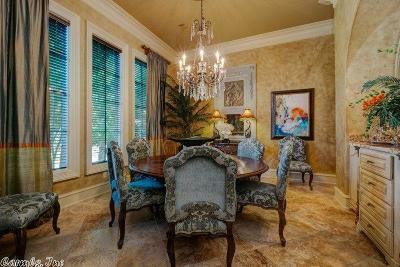 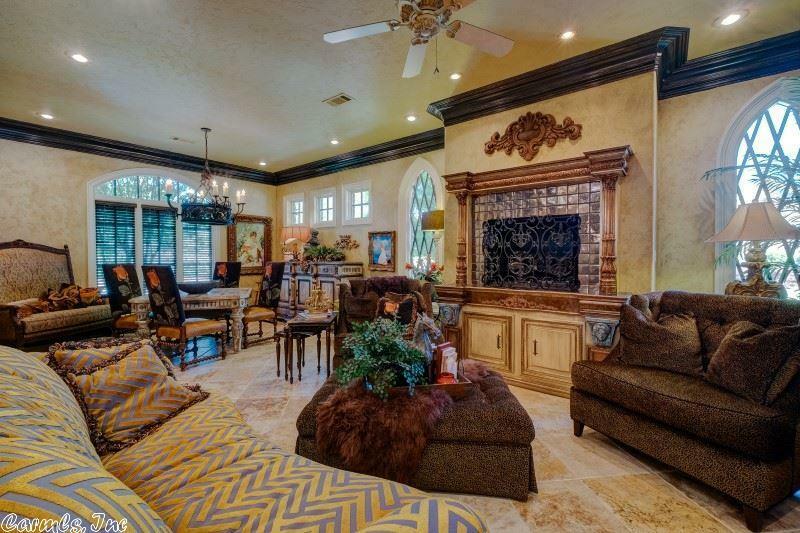 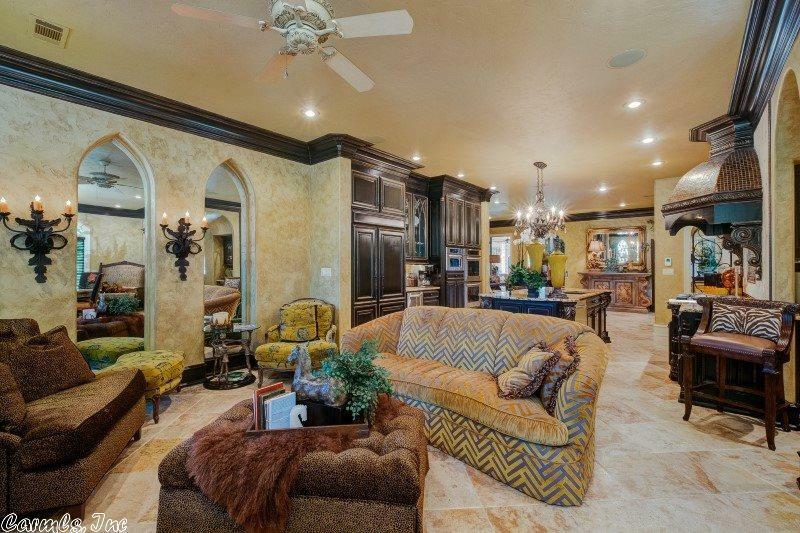 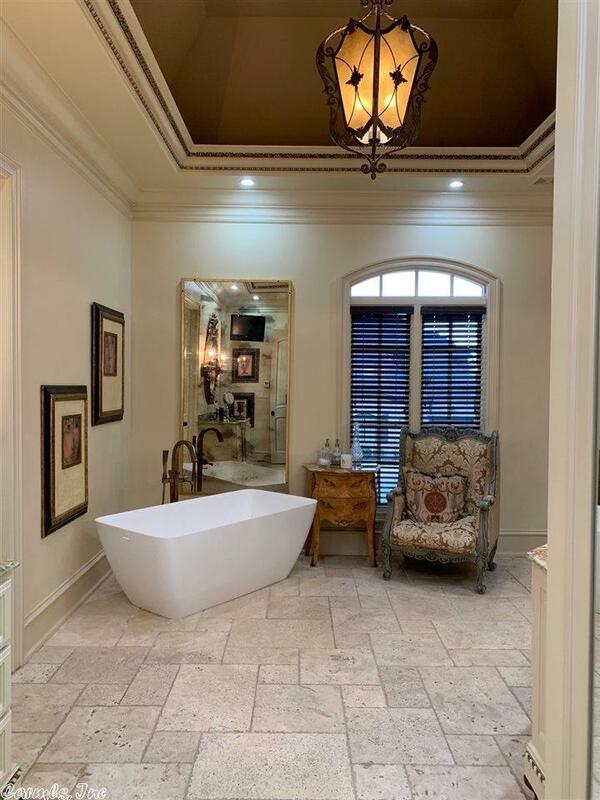 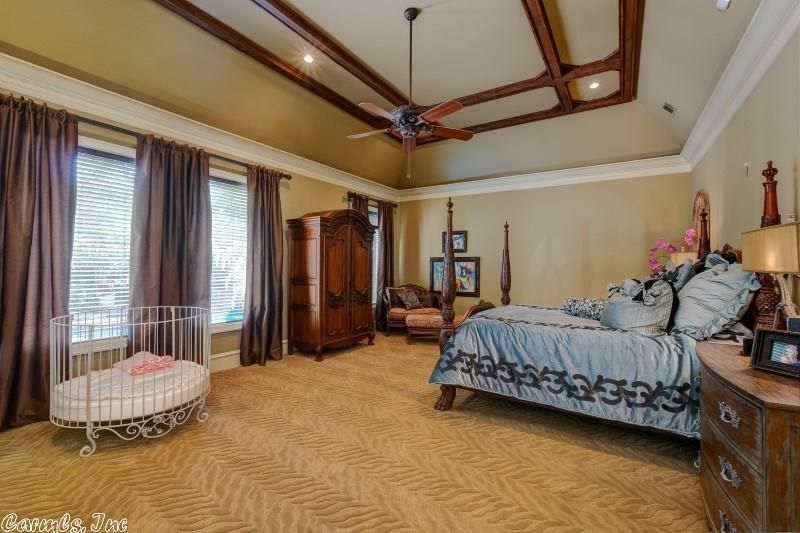 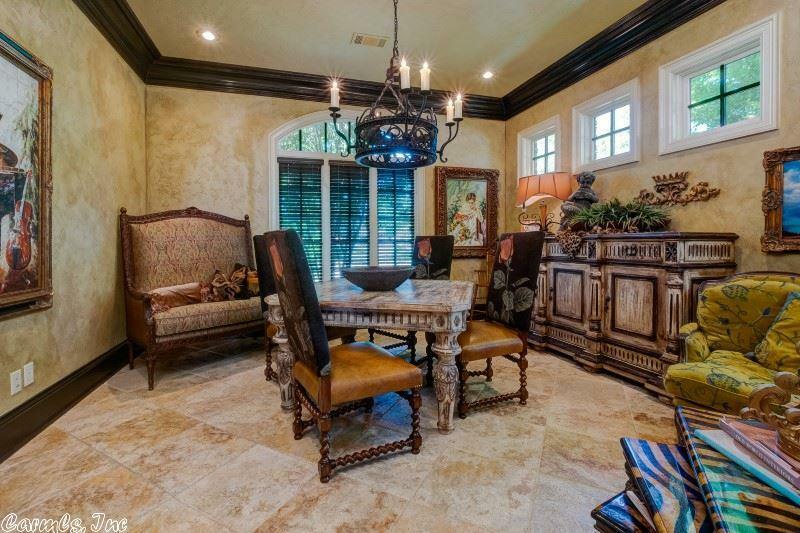 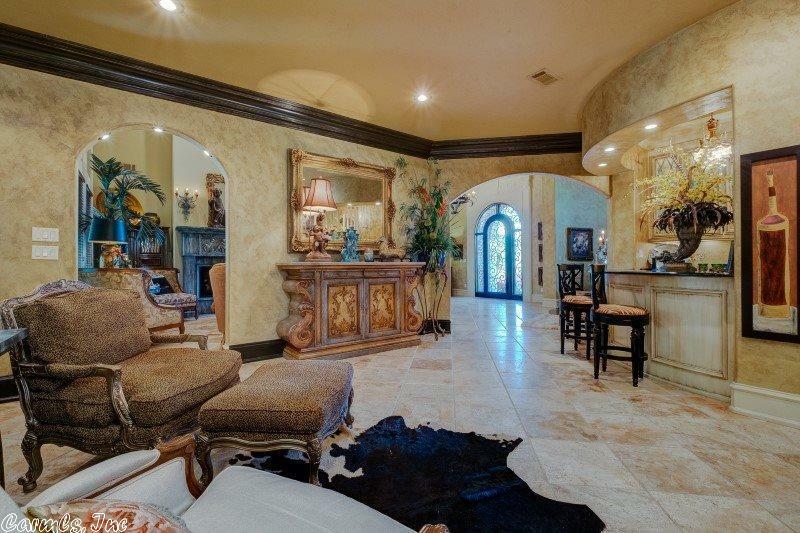 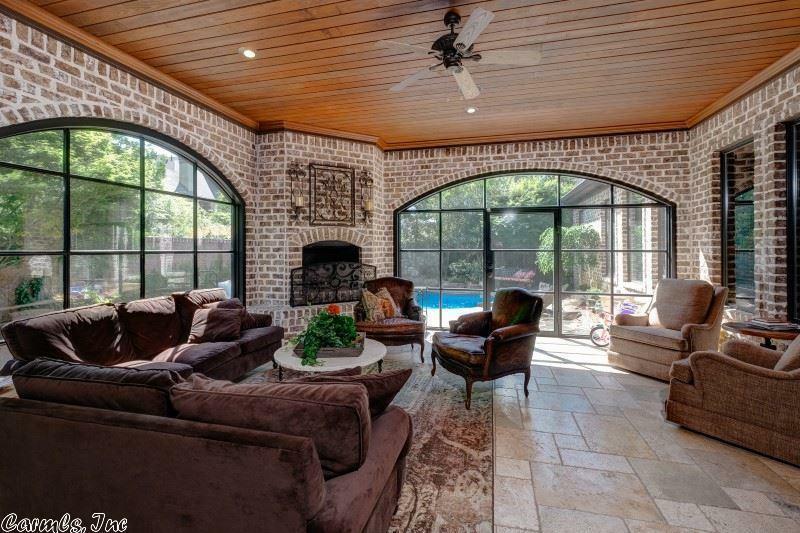 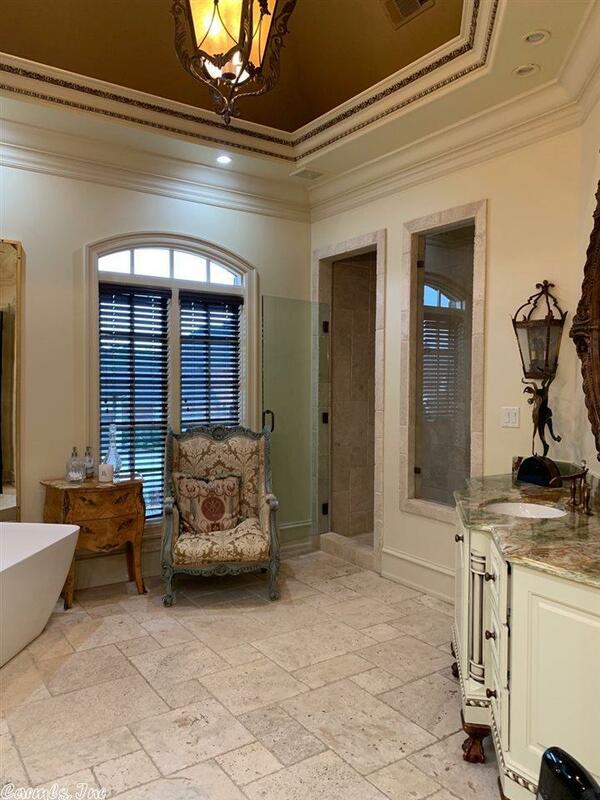 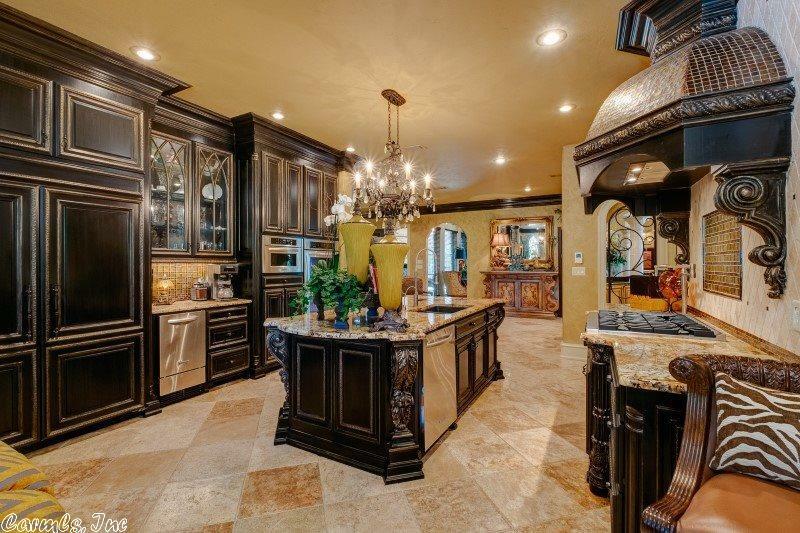 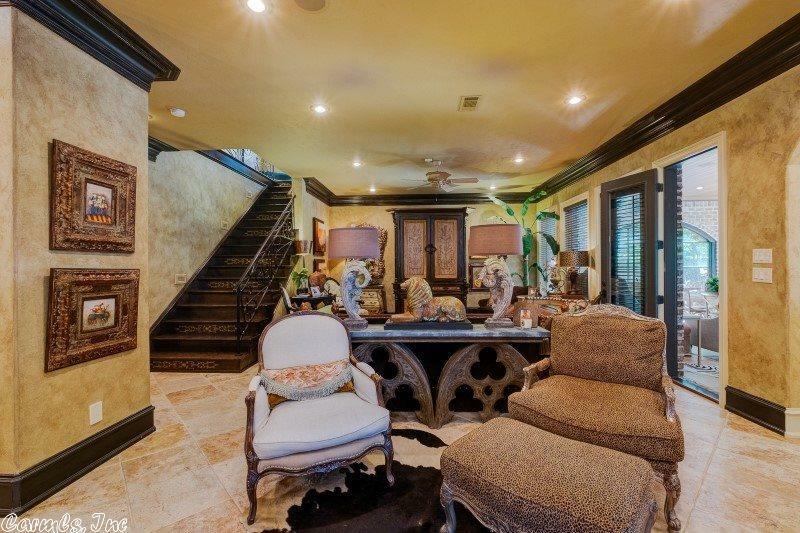 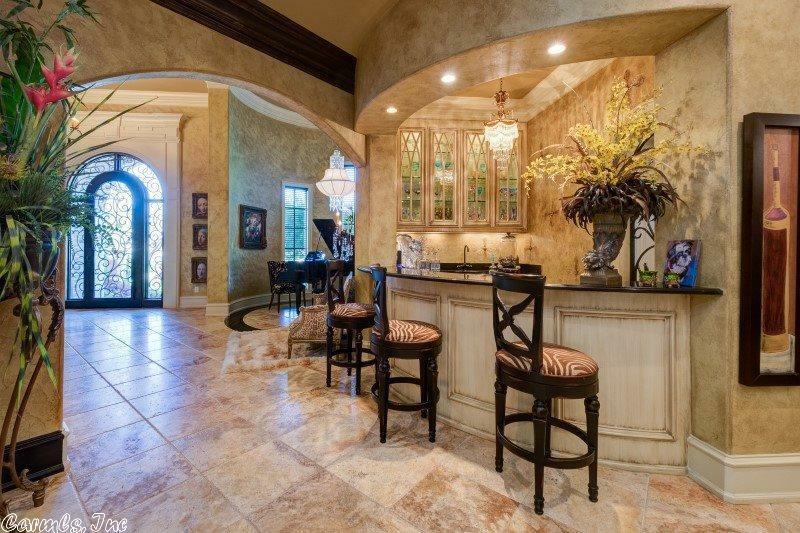 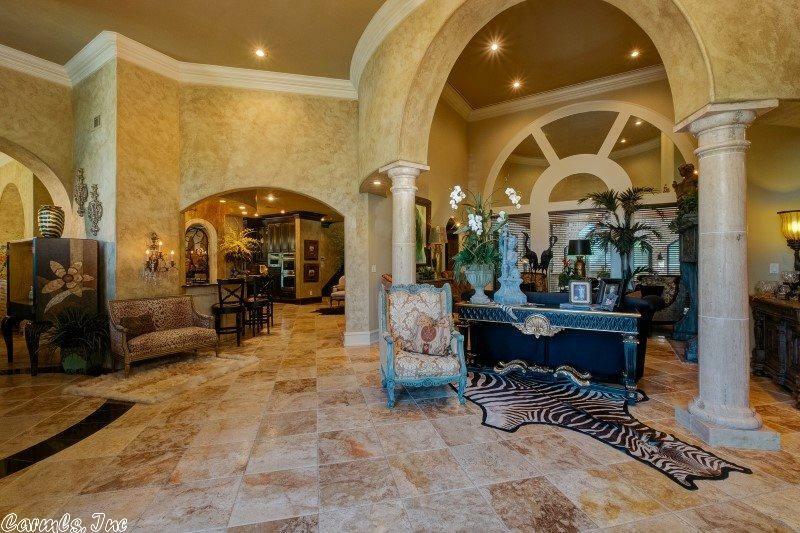 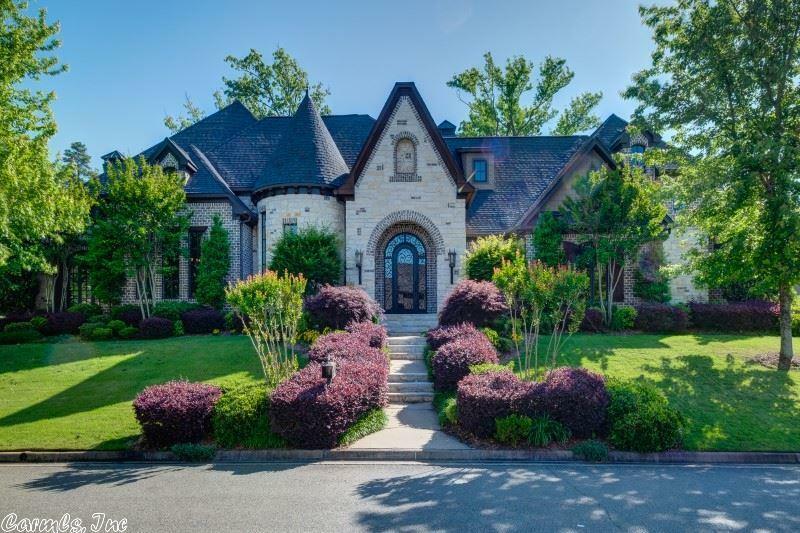 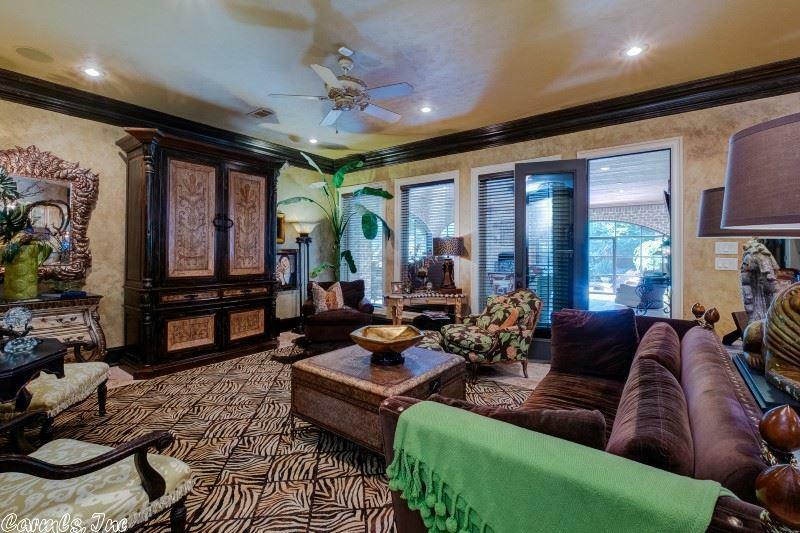 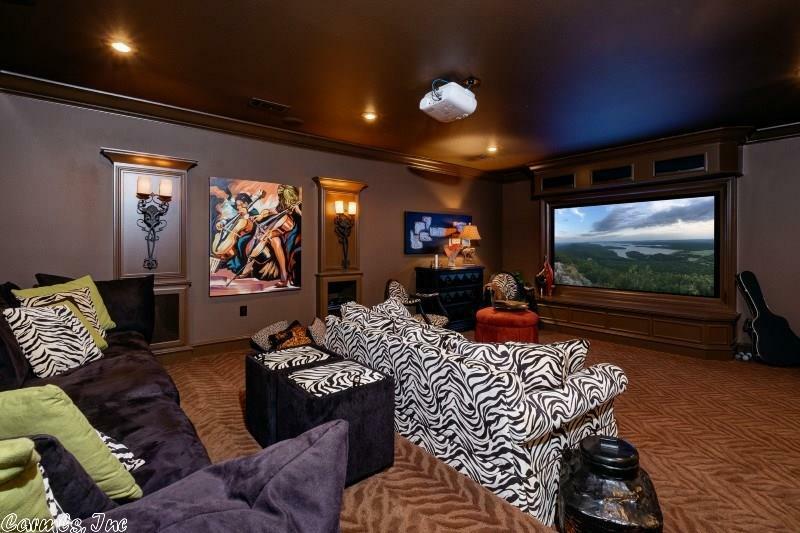 Honed & chiseled travertine floors & columns, 14' ceilings, hand crafted iron door, 5 living areas complete w/home theater. 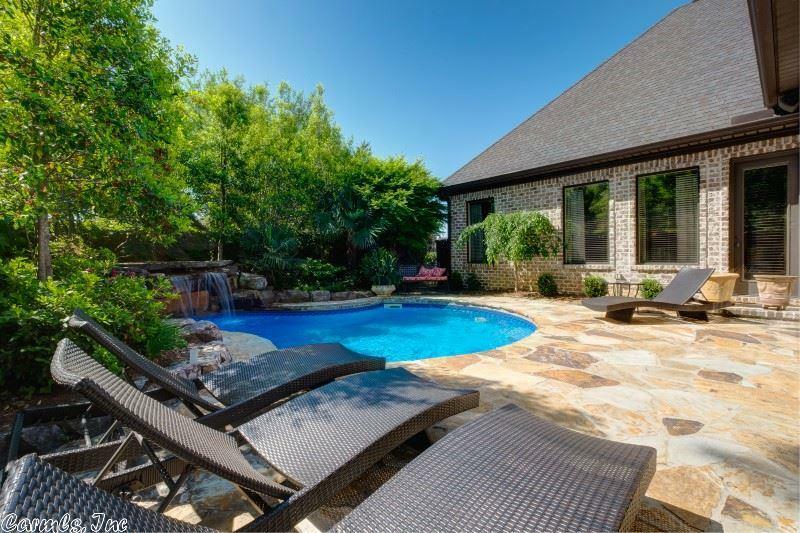 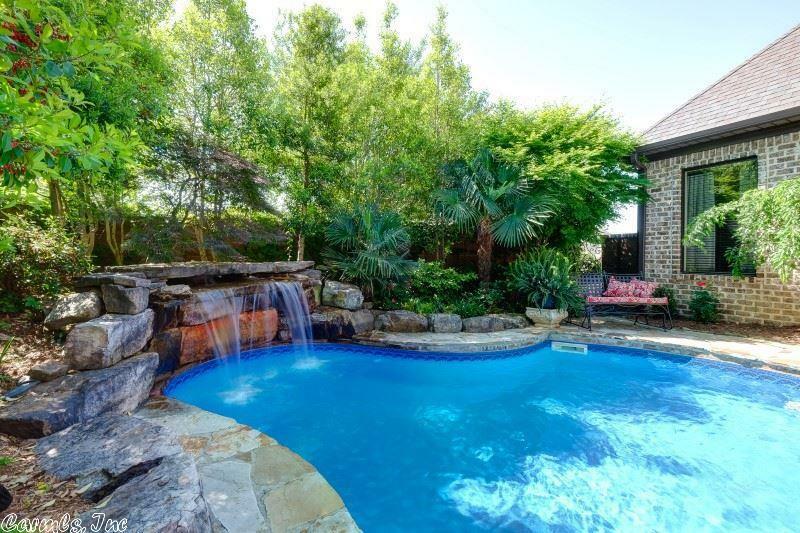 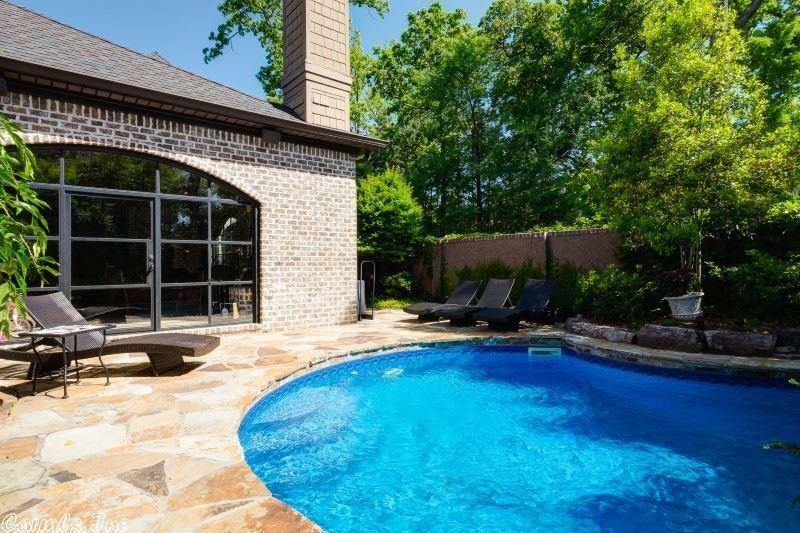 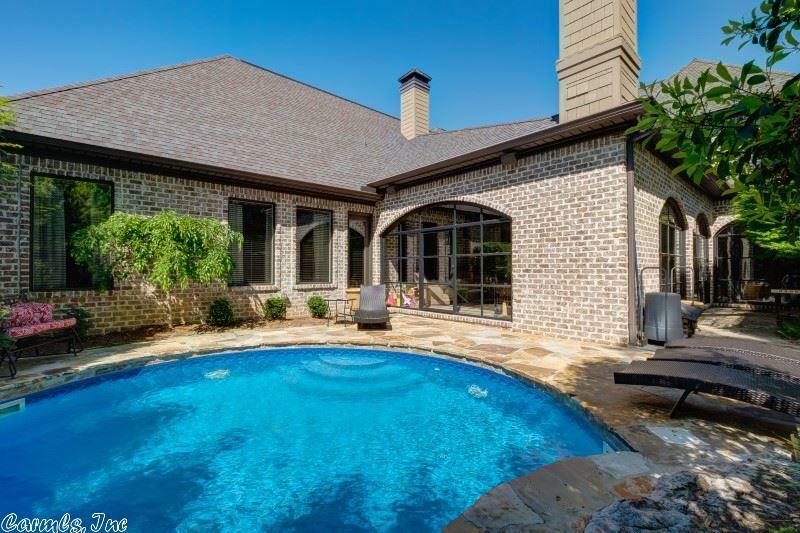 Salt in-ground waterfall heated pool- flagstone deck in private setting. 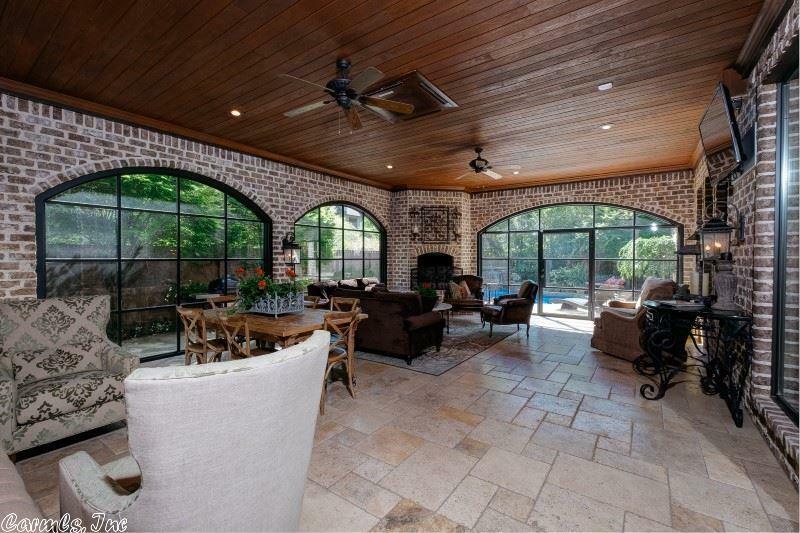 Enclosed sun room- outdoor fireplace. 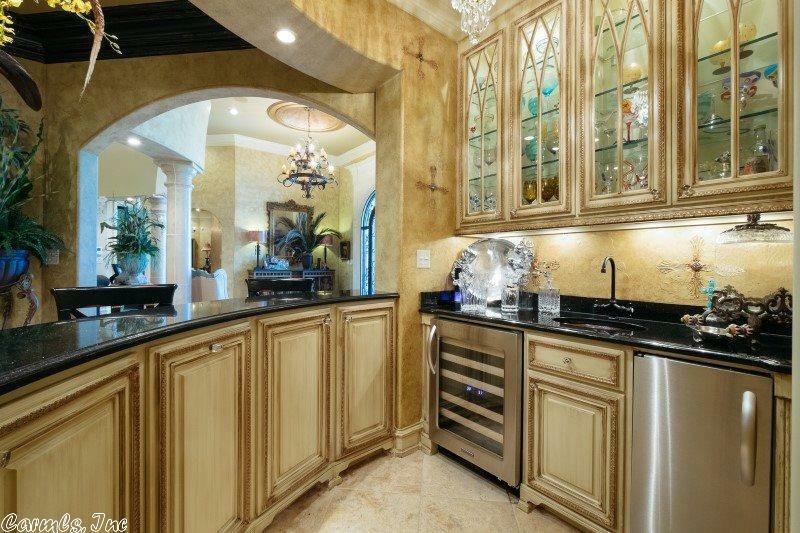 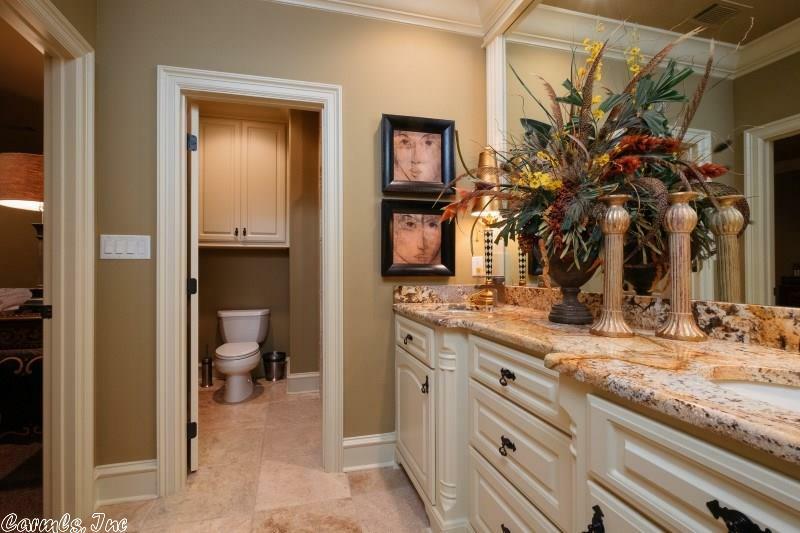 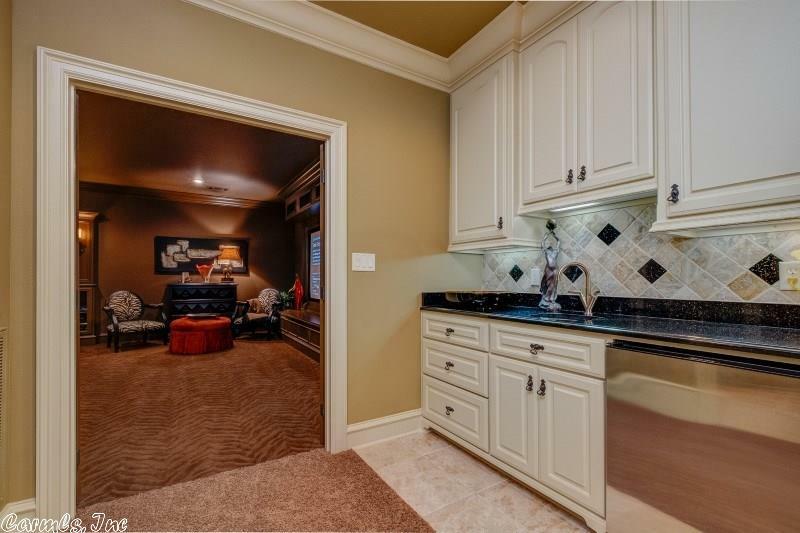 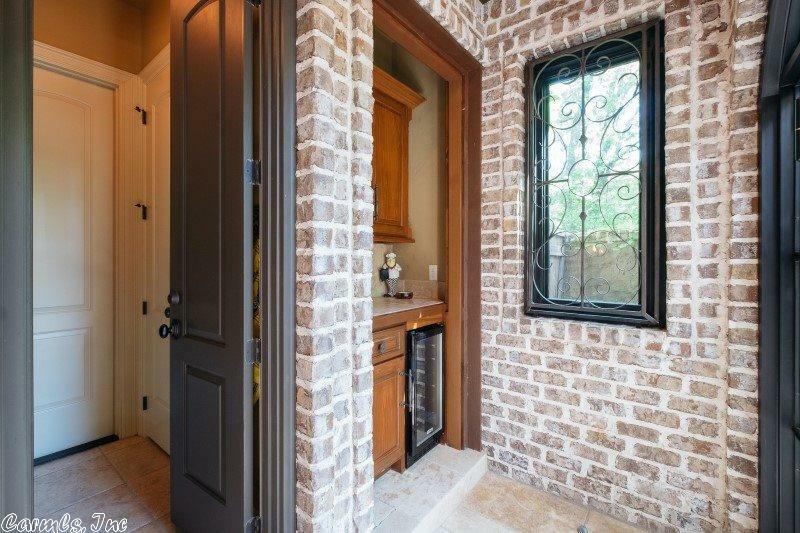 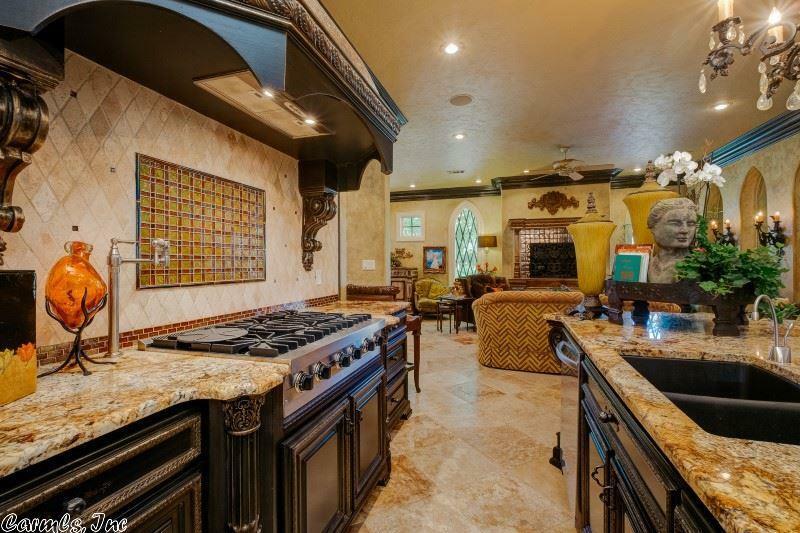 Entertainers dream- open plan, wet bar, island, butler's pantry, double oven & Viking gas cook top. 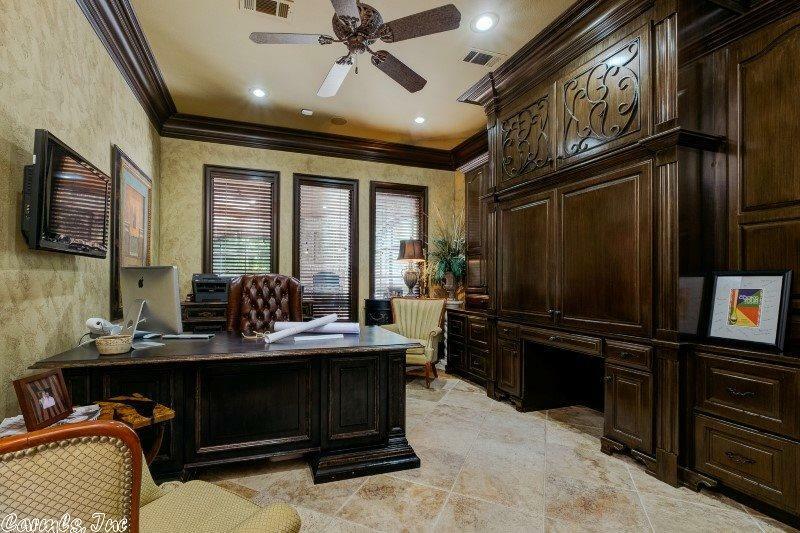 Large office, onyx in MBTH, zoned Evolution HVAC, low utilities, 50yr roof.